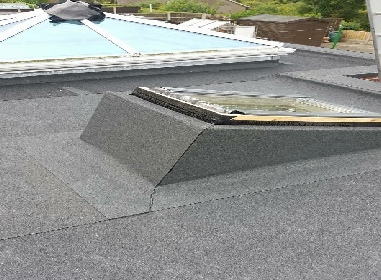 Welcome to Re-Felt Roofing Mansfield’s leading specialists for Felt Roofs, Flat Roofs, Rubber EPDM, Slate roofs and Tile Roofs in your local area. We are roofers in Mansfield who you can trust to be on time and on budget. Re-Felt Roofing provide effective and reliable Felt Roofing in and around the Mansfield area. We can provide and install new roofs, re-roofing and felt roof repairs to make sure your home has the protection it needs. We take pride in our work and hold true to traditional craftmanship values. We provide both domestic and commercial felt roofing, the truth is we never really stop working, you can get hold of us pretty much 7 days a week. We build great client relationships and work together with you to create a project you really want. You get support from our professional team from start to finish So why not have a browse through our portfolio. 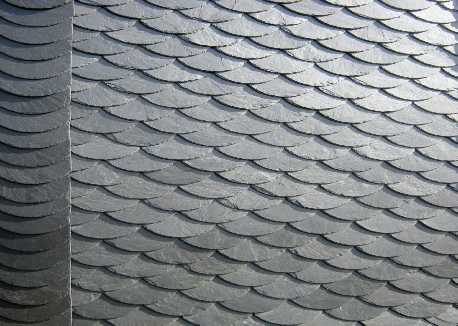 If your home or commercial property is in need of slate roofing then you’ve come to the right place, Re-Felt Roofing are specialists in slat roofing in and around the Mansfield area, we undertake all types of slate roofing from a simple few replacement slates to a full slate roof. We are able to undertake both commercial slate roofs and domestic projects too. We offer friendly advice on the right type of products to use for your project and will be happy to visit your premises to chat through the options with you. Why not have a look through some of the slate roof projects we have completed below. We are installers of quality flat roofing that will last you for years on end. Flat roofing has evolved a lot over the years and is now a truly reliable form of roofing and is fitted on high quality projects such as orangeries and extensions. 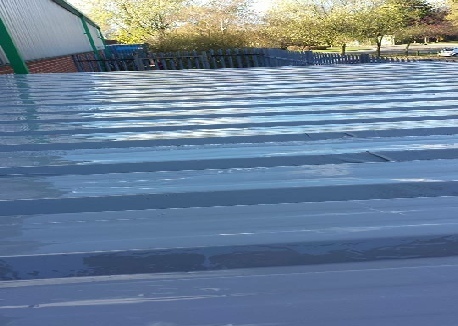 We install both commercial flat roofing and home flat roof systems to so please don't hesitate to contact us. 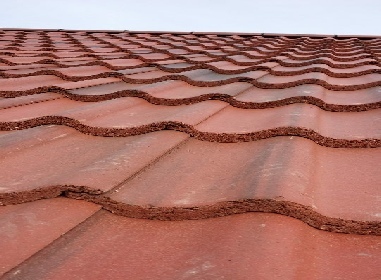 Here at Re-Felt Roofing we work with you to help you choose the right tile roofing materials that are correct for your property. Each building is unique and we will always be here to help you decide the best look for your roofing. Whether you need to replace a few missing tiles or require a completely remodelled roof, we’re here to help. We have carried out thousands of tiled roof projects in and around Mansfield so please don't hesitate to get in touch, our advice is free!